A multi-purpose trade wipe suitable for removing numerous substances from hands, tools and surfaces, including silicone, expanding foam, oil, semi-cured paints, adhesives and grease and much more. Containing Lanolin an effective moisturiser to help keep hands in tip top condition, and an anti-bacterial additive to give that extra level of protection, these are the perfect wipes for a true Grafter. 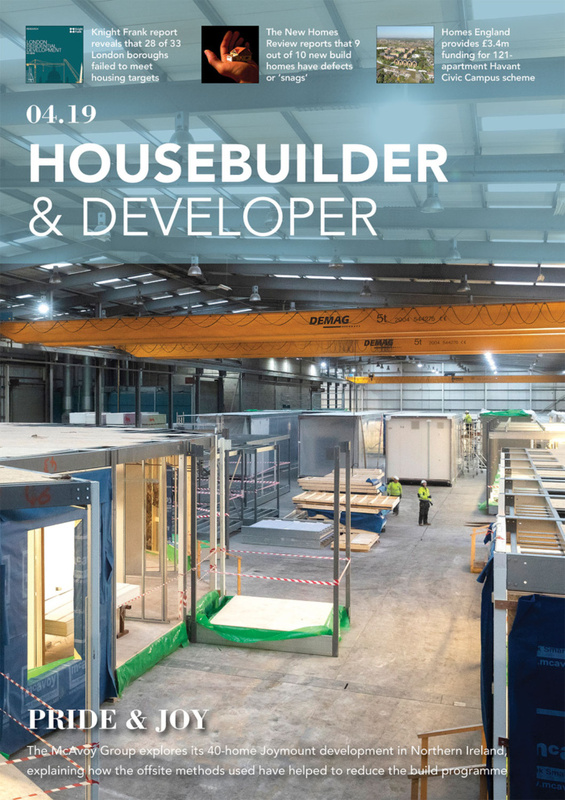 Packed in a handy 100 wipe, slimline tub they are ideal to keep in vans, on site and around the home. 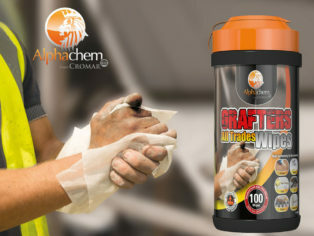 For more information on Grafters, or any other products within the Alpha Chem or Cromar ranges visit www.cromar.uk.com.